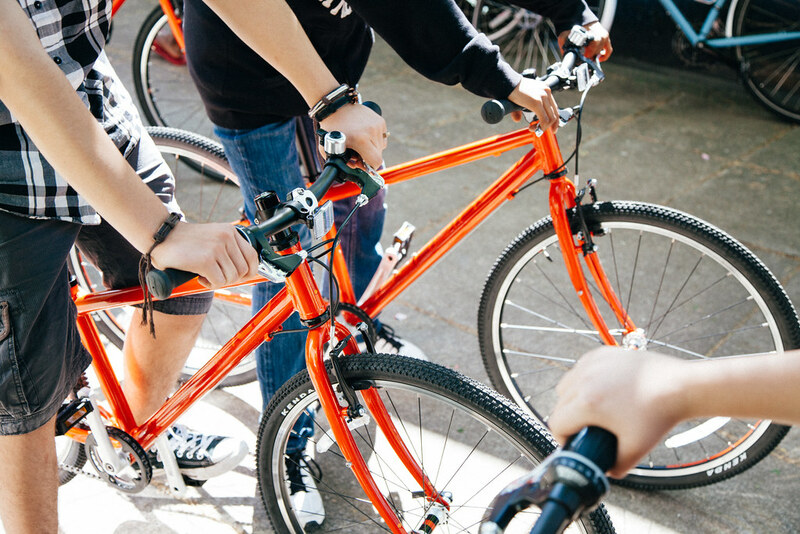 Islabikes—producers of lightweight bikes made specifically for children—gave back to their community by donating 14 bikes to the Community Cycling Center. These bikes will be used for our new bike fleet, allowing us to lead many bike rides in Portsmouth, Cully, and beyond. 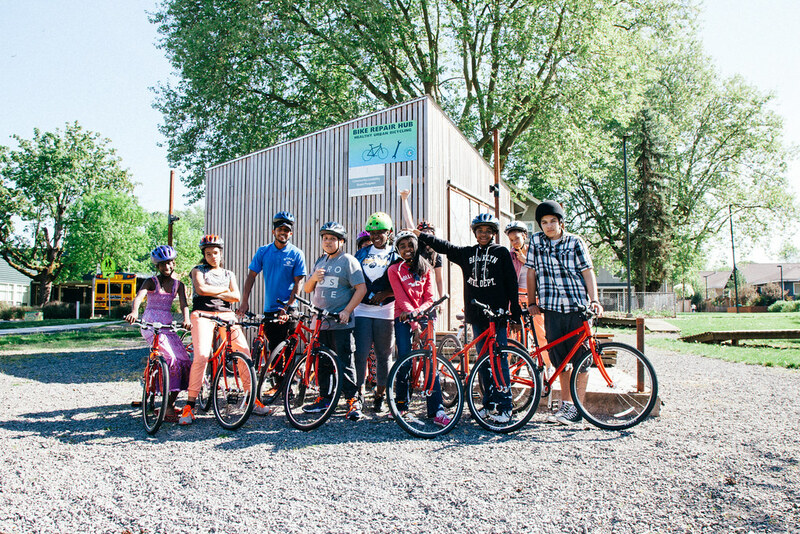 Islabikes’ belief in providing children with a quality cycling experience and introduction to biking coincides with the Community Cycling Center’s mission of broadening access to bicycling and its benefits. 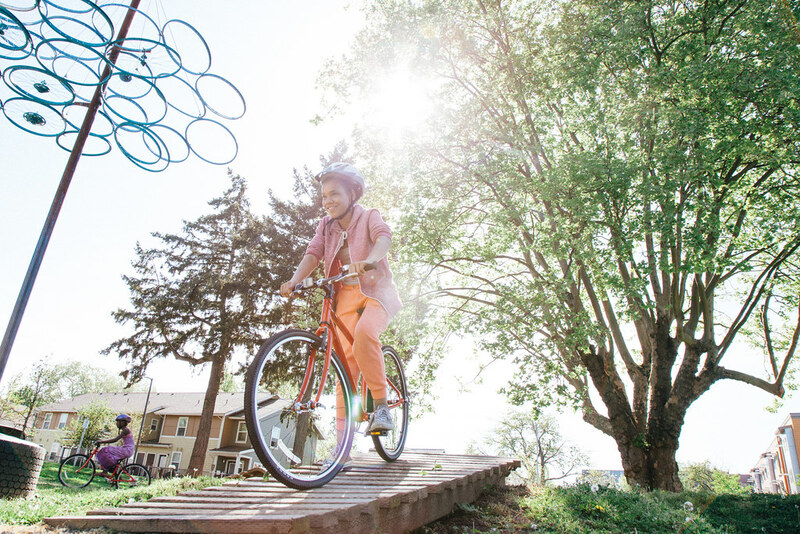 The bikes will allow kids to experience the outdoors, explore their neighborhoods, and learn the history of their surroundings. 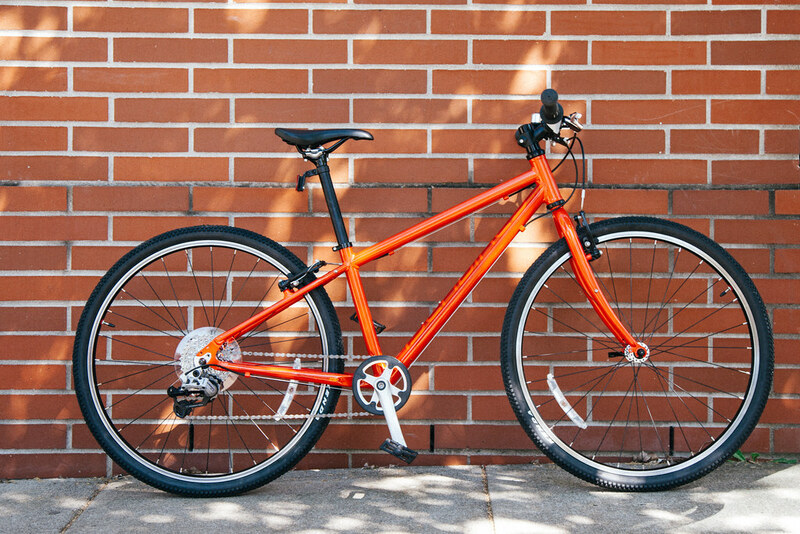 Together, Islabikes and the Community Cycling Center will join in their shared mission to help create the next generation of riders. 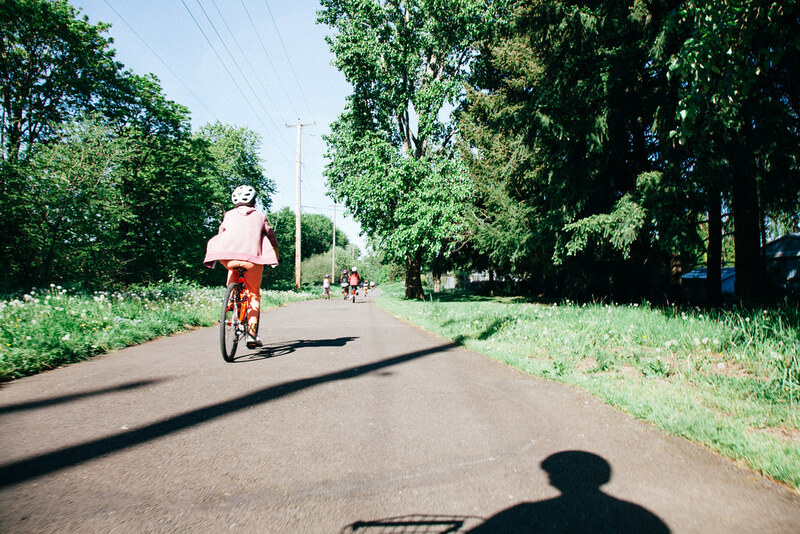 Here are some photos from one of our first bike rides. Kids from New Columbia’s Boys & Girls Club loved riding on the new fleet!